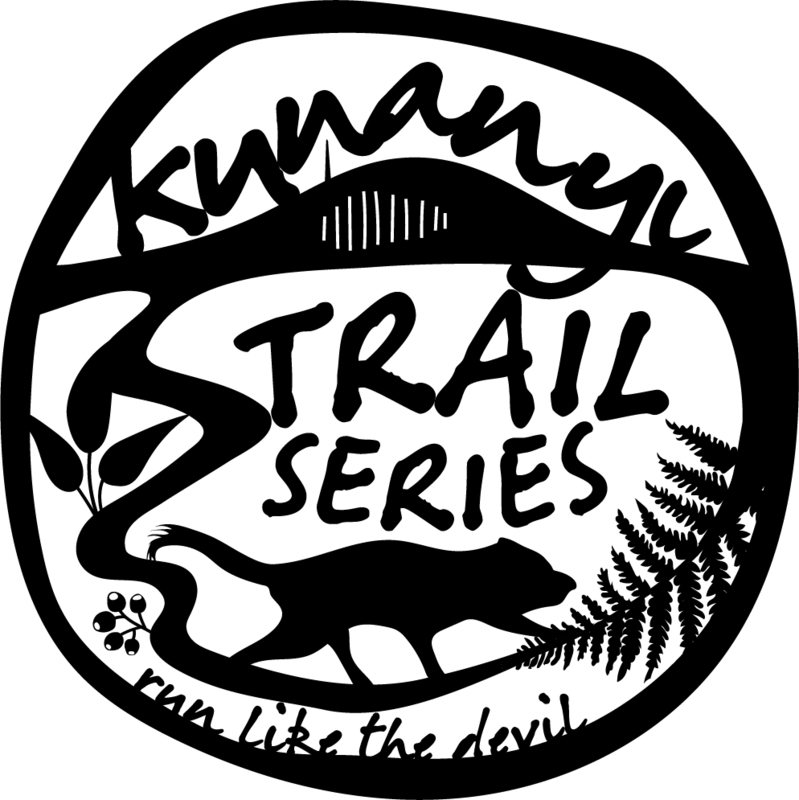 To register for any of the kunanyi trail series events, click on your selected event below and you will be directed to our booking agent site trybooking.com. Online payment is via credit card. If you have any problems, get in contact with us.  Thanks to everyone who has registered for ‘The Organ Pipes Classic’. This event has now officially sold out. Anyone wishing to be placed on a waiting list can do so via the Registration button below.